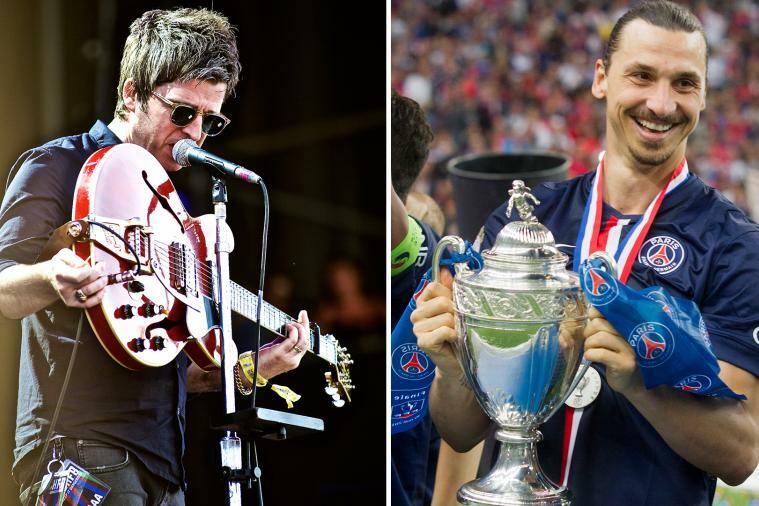 Noel Gallagher recently talked about the Swedish football player Zlatan Ibrahimovic, comparing him to his brother Liam. “He is like my brother, he talks a lot but can’t back it up. Cool tattoos and a big mouth,” Gallagher said. ← Happy Birthday ‘Sunday Morning Call’.